Width Of Bush 12-15 in. 15-18 in. 18-24 in. 24-30 in. 30-36 in. Diameter of Trunk 1.75 in. 2 in. 2.5 in. 3 in. 3.5 in. We also have Magnolia, River Birch and Dogwoods. Please call for availability and prices on these products. 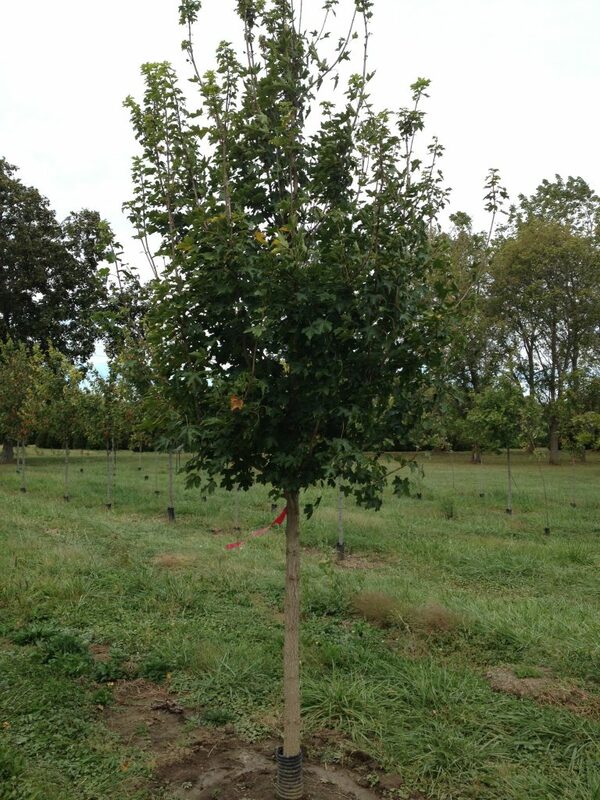 Our trees and shrubs are all grown on our farm. They will be freshly dug upon your order. They are acclimated to the area and are of the highest quality. We will dig these trees and shrubs at almost any time of year. Additionally, we can plant these trees for you. We have a certified Arborist who can assist you in selecting the right tree for the location and functional goals. 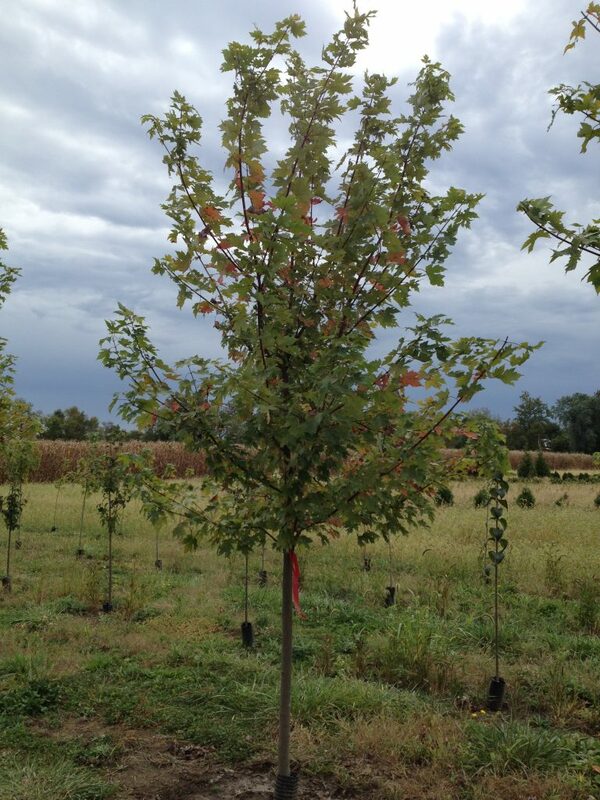 Call Tim @ 513-646-6194 to set an appointment to choose from our large selection of trees. We also do landscape installations and designs. Please call for additional services and prices.